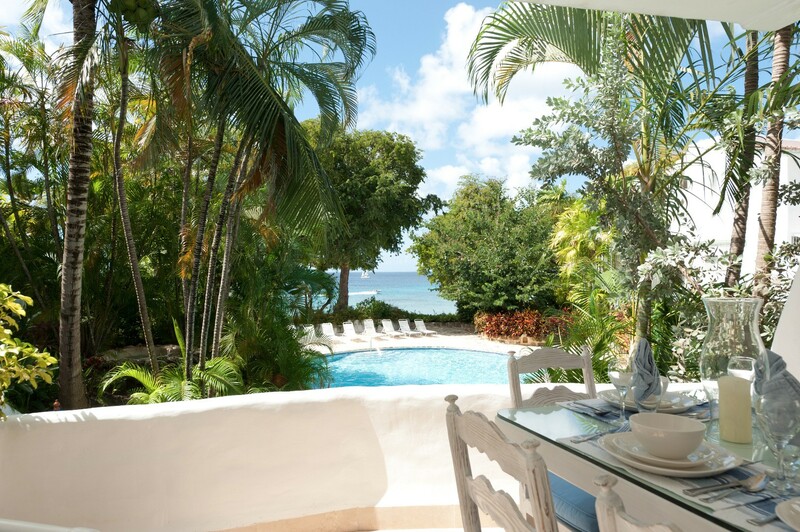 Villa Merlin Bay - Gingerbread Barbados. 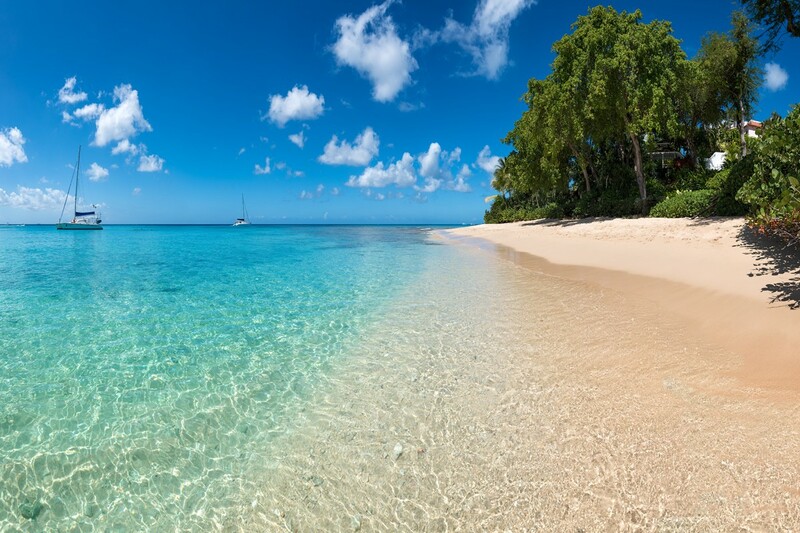 The St. James area of Barbados is wildly popular and home to a neighborhood known as The Garden. 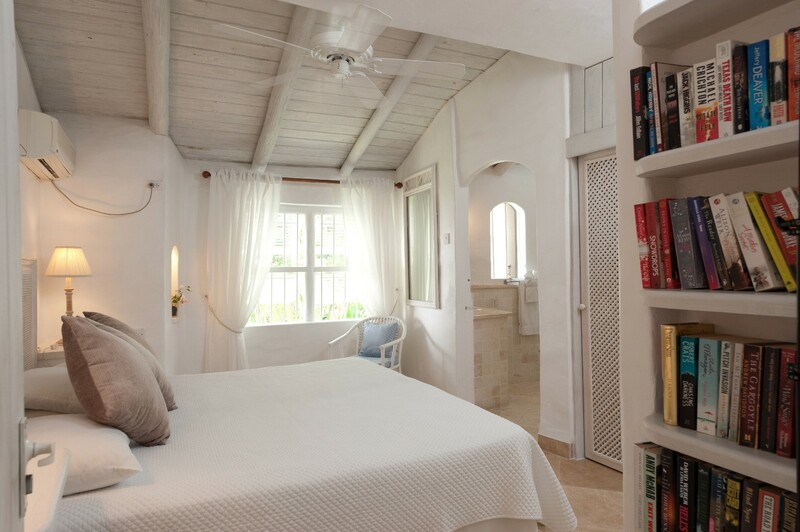 This is where the stunning Villa Merlin Bay - Gingerbread is found. 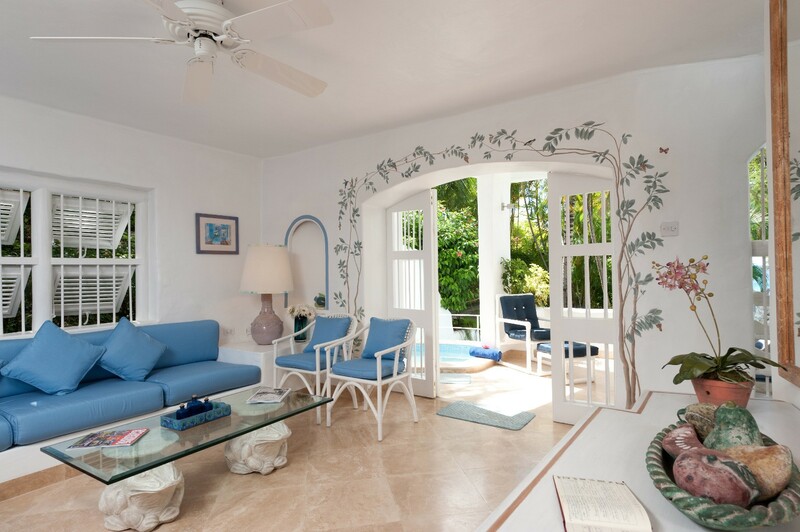 A three-story villa, it is part of a very exclusive, waterfront community that provides visitors with some rare options and truly gorgeous grounds. 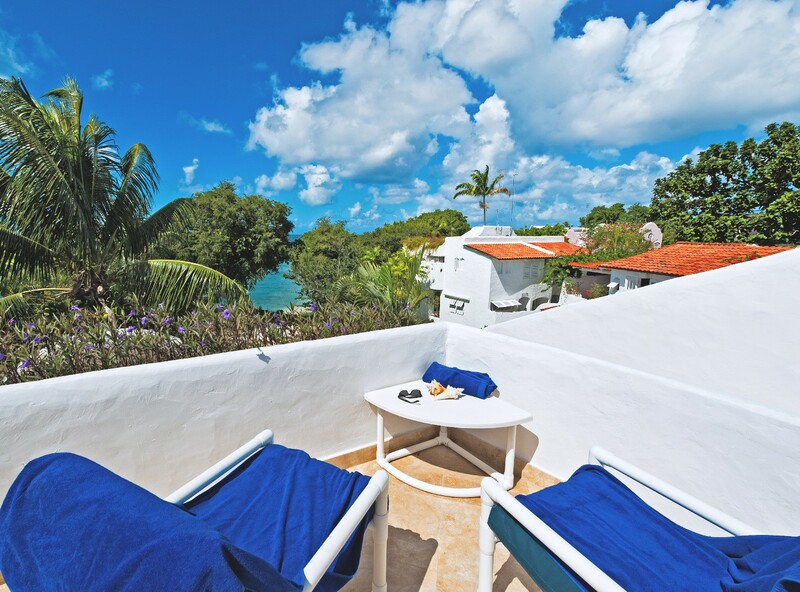 The villa is a three-bedroom property that provides guests with access to the lovely and private paths to the gorgeous beaches just a few steps from the grounds. 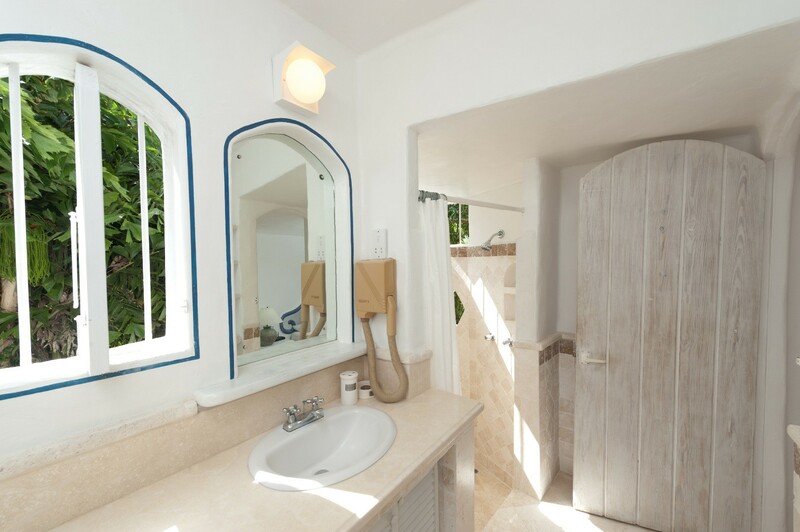 Nearby are private, beach side showers for visitors to enjoy prior to heading back to their villas. 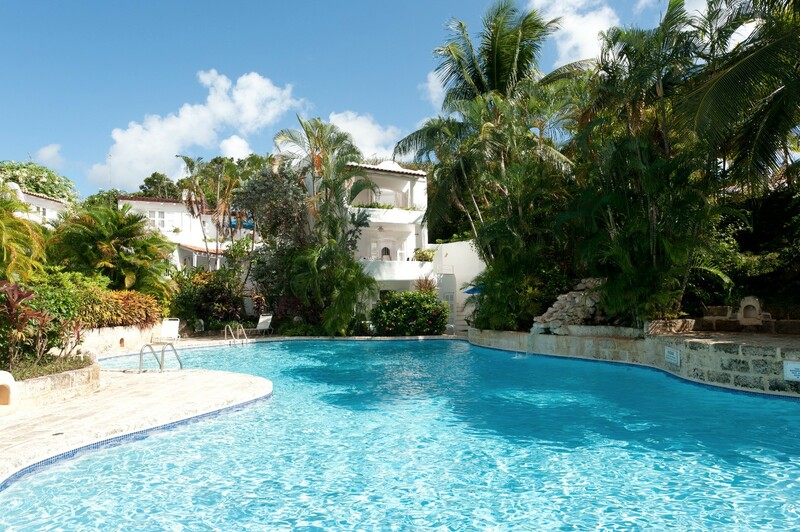 There is also a stunning community pool framed by stately palms and manicured gardens and framed by a furnished sun deck. 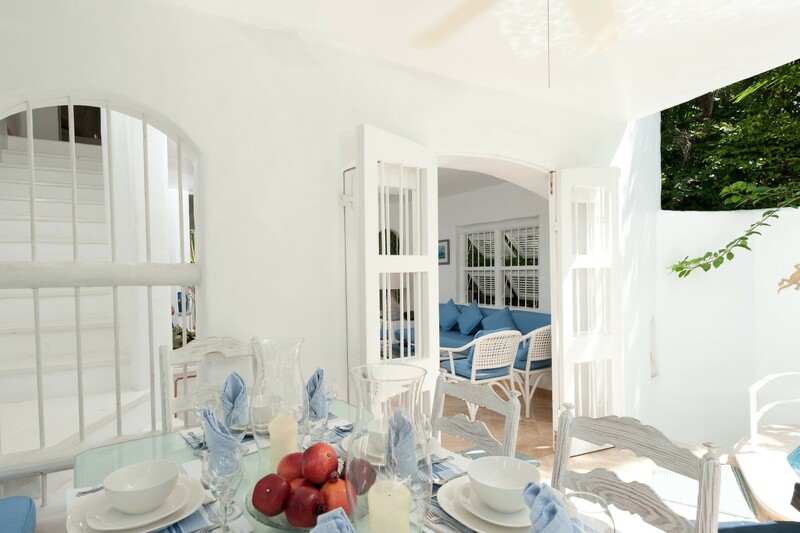 A stay at the villa also means being entirely free of any worries or cares thanks to the services of your housekeeping staff and private chef to prepare most of your meals. 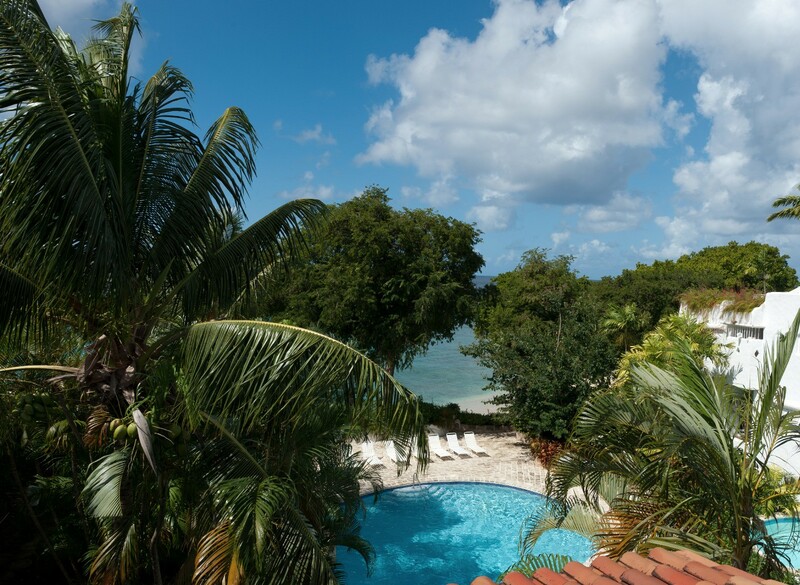 That leaves you with plenty of time to savor the beach as well as the wonderful amenities in the villa itself. 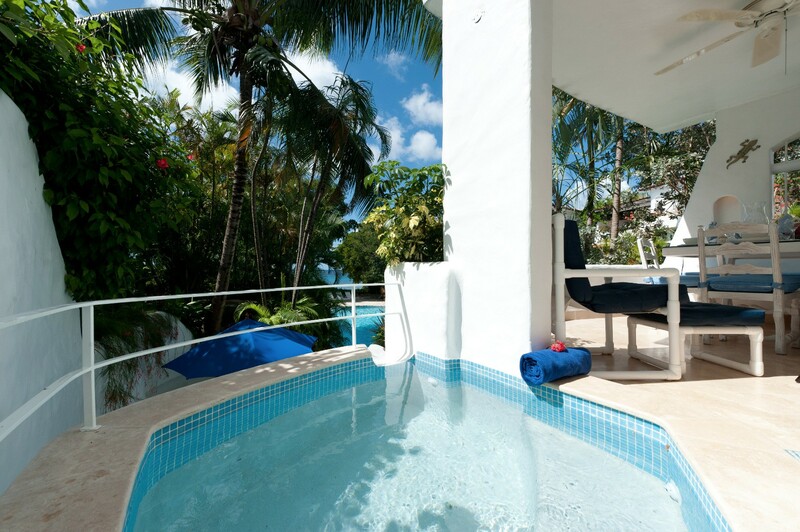 Although there is a pool and beach nearby, this villa also features a private pool terrace and oversized plunge pool. 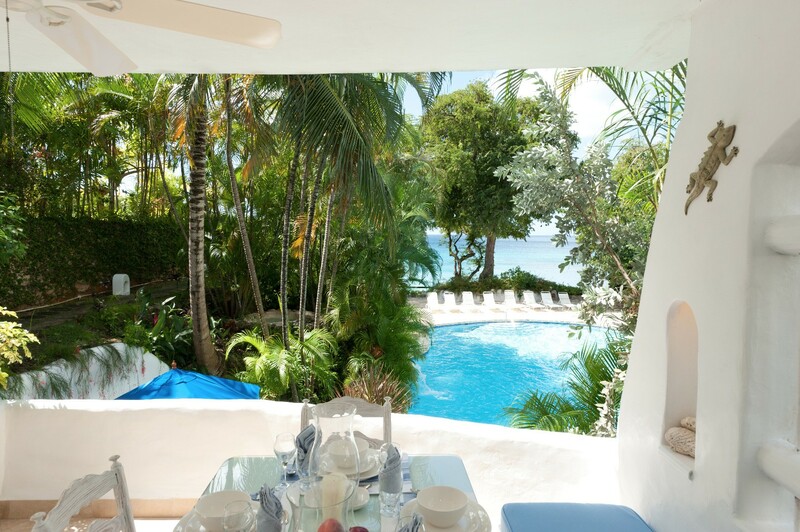 The terrace is furnished as an al fresco dining room and a large open-air living room. It opens into a stately great room with high ceilings and casual décor. 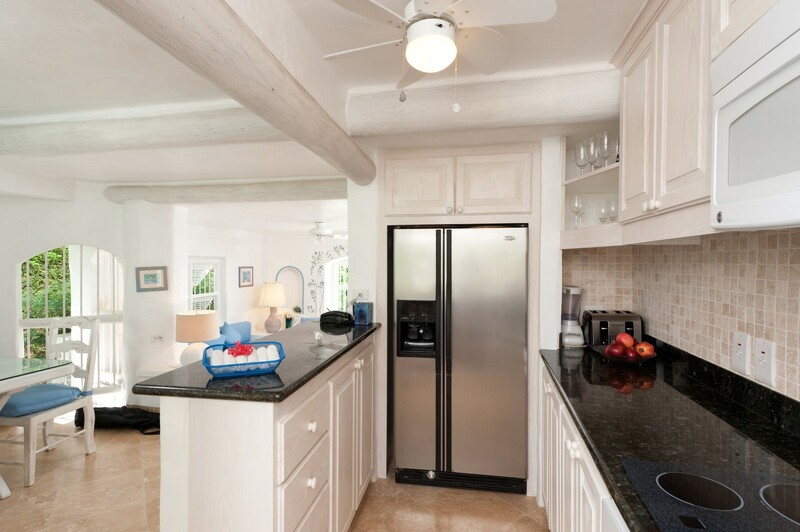 It is a few steps from the formal dining room and this opens into the full-sized kitchen equipped to satisfy even a gourmet. 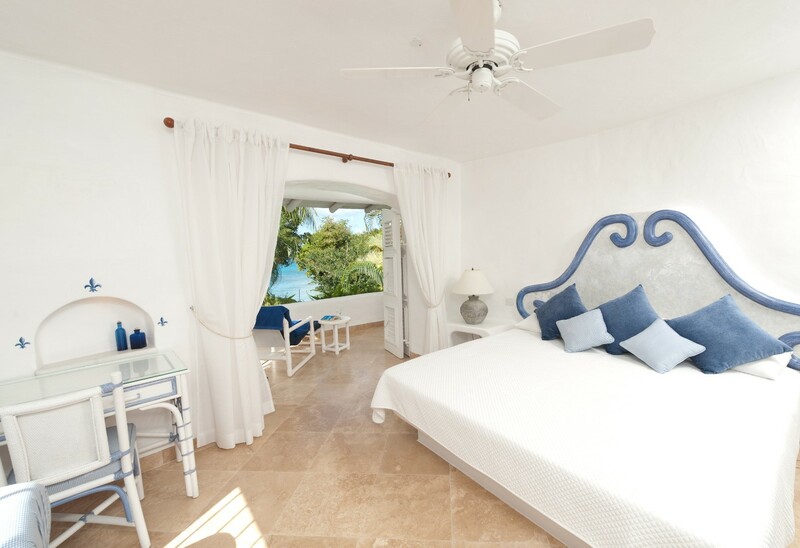 The bedrooms are divided between the first and second floors. 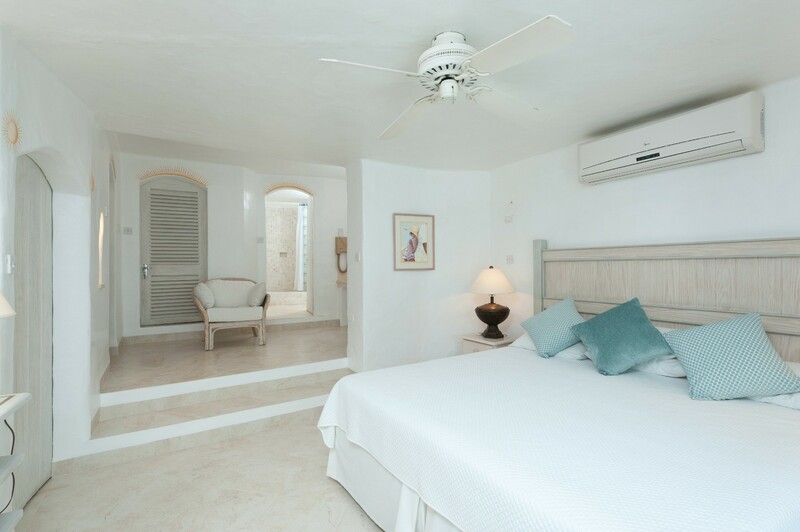 There are two king suites with private baths on the first floor and the master suite is on the uppermost floor. 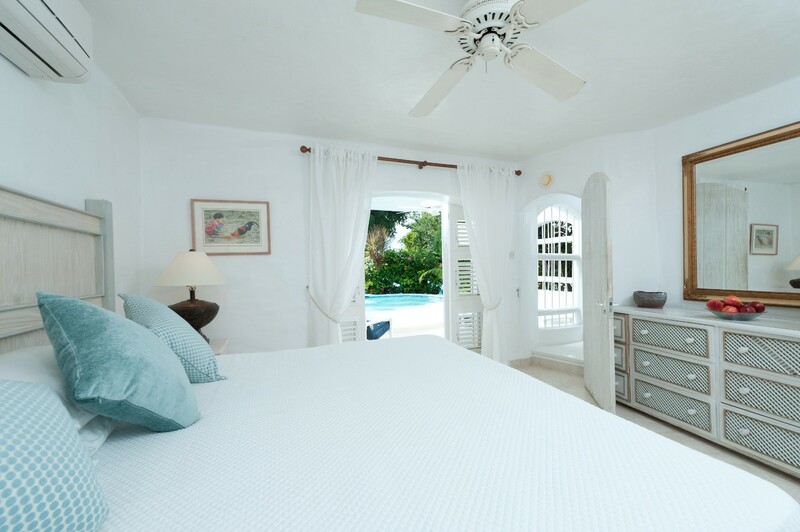 This features a king bed and large private bath. It also has a sitting area and a rooftop terrace open to the gorgeous sun. 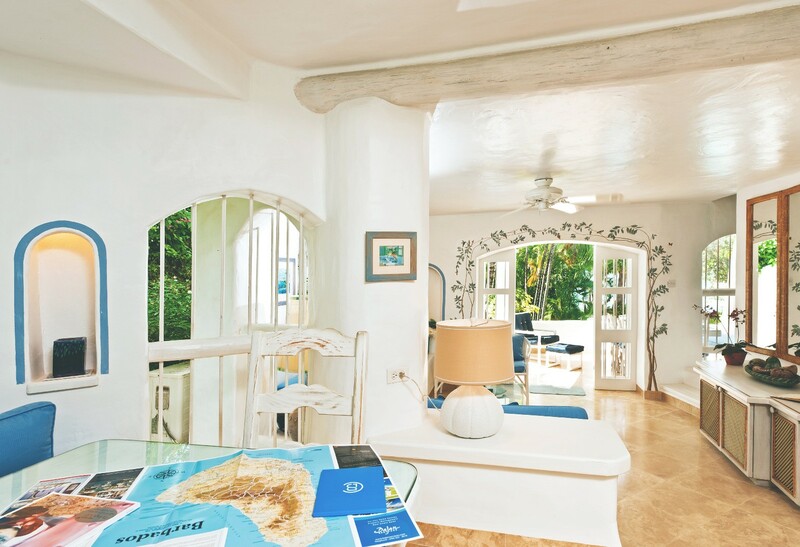 Ideal for a group, the Villa Merlin Bay - Gingerbread should be on your list of "must see" destinations. Bedroom 1: Master bedroom with a king-size bed, A/C, ceiling fan and en-suite bathroom with Indoor/Outdoor shower, vanity and WC. 2 guests maximum. Bedroom 2: Bedroom with two single beds (can be made up as a king-size bed), A/C, ceiling fan and en-suite bathroom with shower, vanity and WC. 2 guests maximum. Merlin Bay - Gingerbread is offering 10% off for travel between April 15, 2019 and June 30, 2019. Looks like a mini Santorini. Reaaly nice villa. Only issue is that there are too many steps for older people. Very nice and private. Cheryl the cook and Jessica the cleaner are easy to work with. Cheryl food was great! 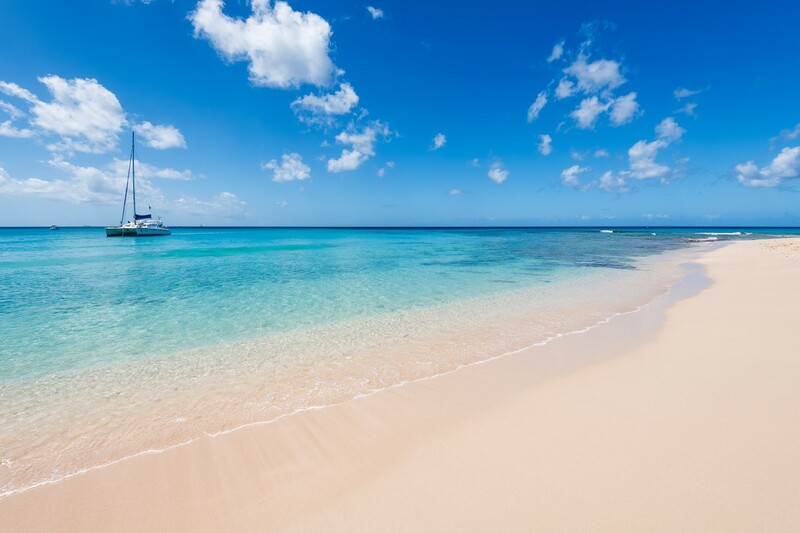 Visiting Barbados was the perfect vacation. The people there were friendly and yet left you alone. They were not hounding you constantly to buy things. Gingerbread villa was way bigger than what we needed for 2 people, but we loved every inch of it and enjoyed the plunge pools especially and the sun deck up top. We spent our mornings relaxing at the pool and beach and our afternoons exploring the island. Cheryl, the cook, was marvelous. She cooked exactly what we wanted and even tweaked her recipe when she found out our likes and dislikes. Jessica, the housekeeper, kept things neat and tidy and having our laundry done was such a blessing. We had none to do upon our return home. 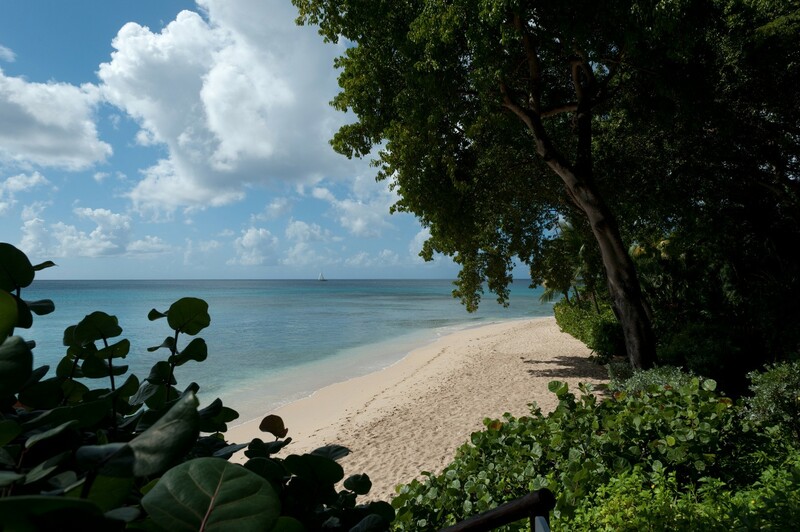 The views and the beach on this property were unmatched. 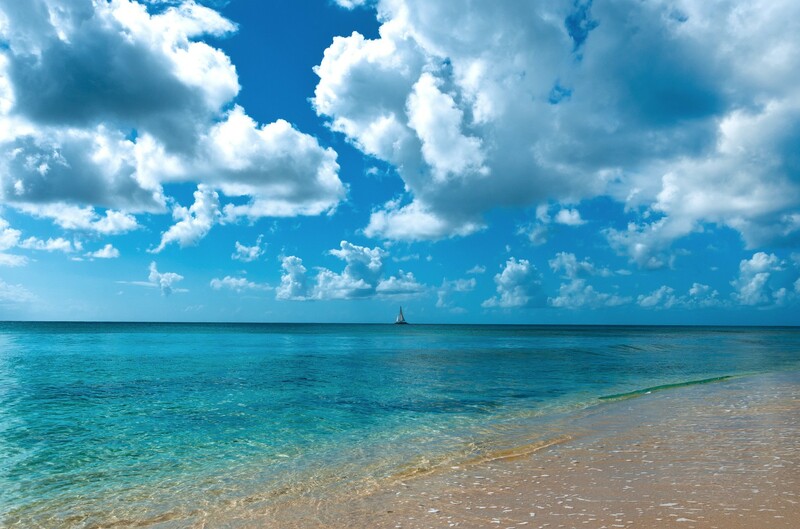 I cannot remember a time when I felt so refreshed just floating in the calm waters anywhere else. It was clear and breathtaking. We are already trying to figure out when we can return and bring our children. This was the best vacation we have ever had.